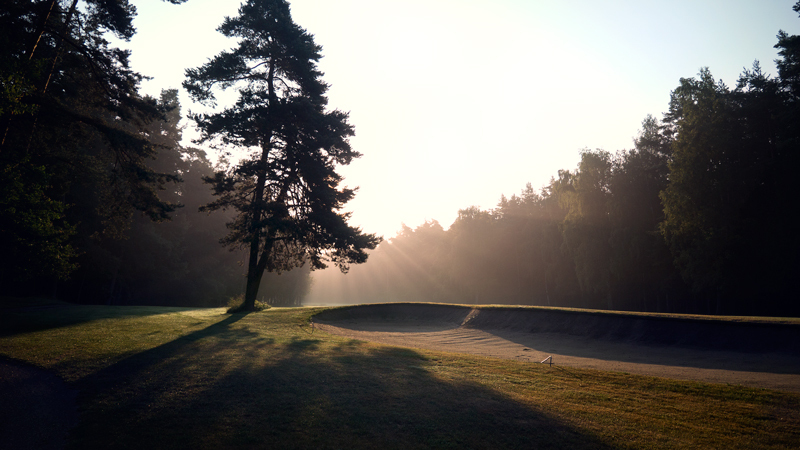 “Special attention I’ve payed to all incredible par 3s – like hole number 5, 151m beautifully defended by two large sand traps. 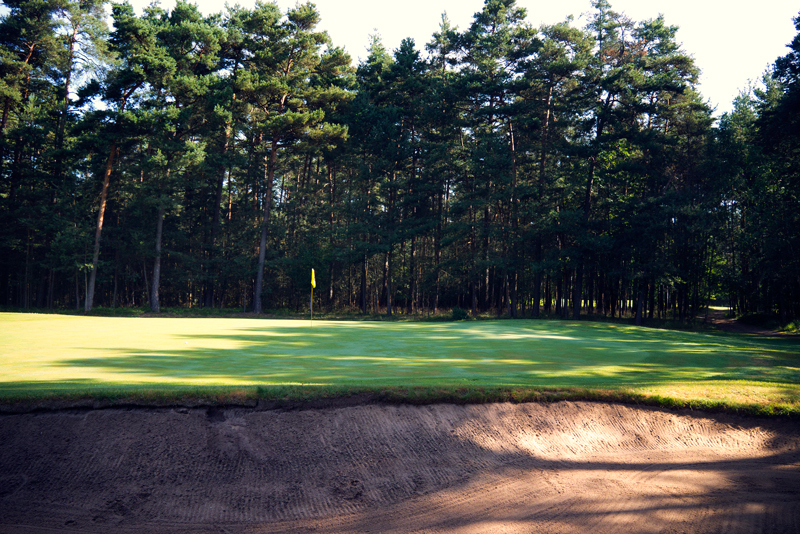 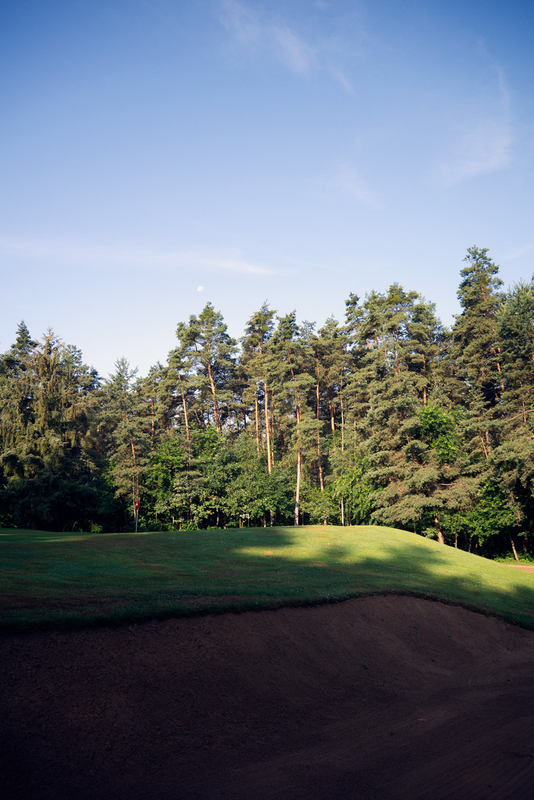 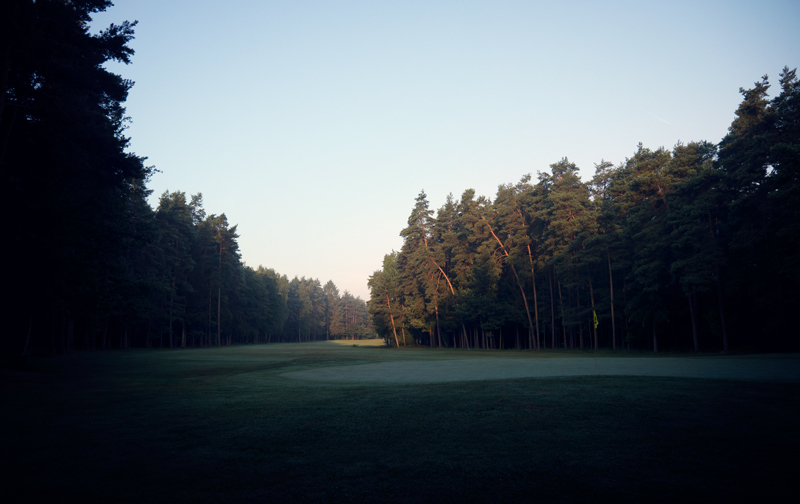 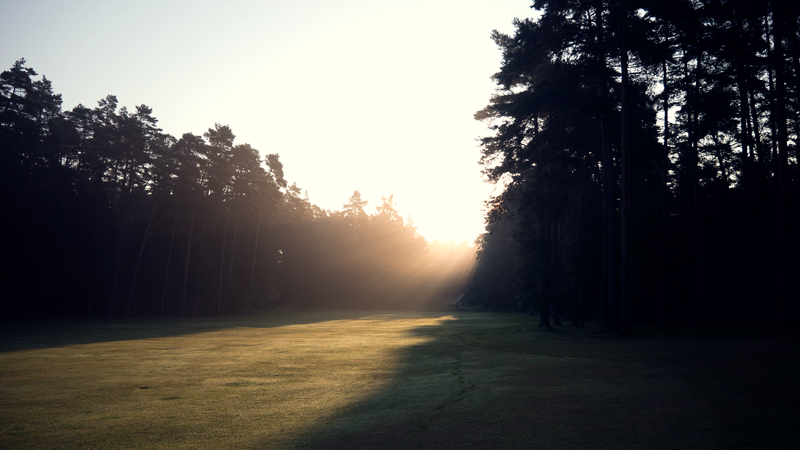 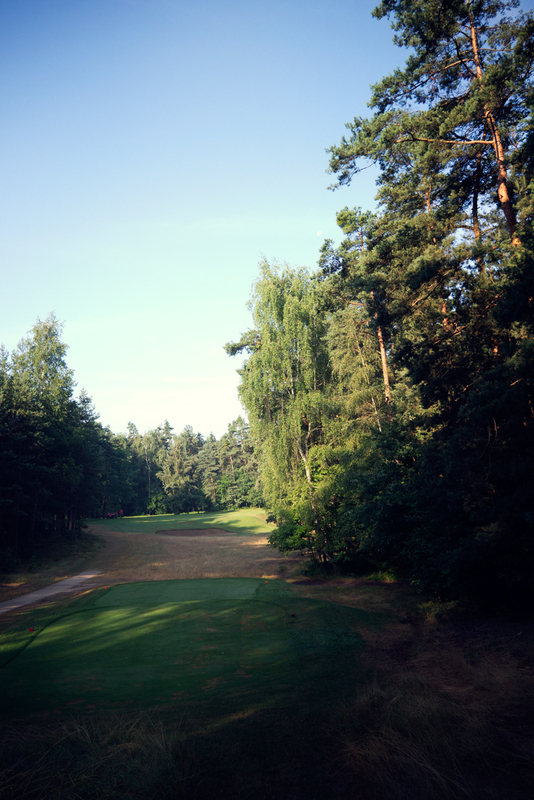 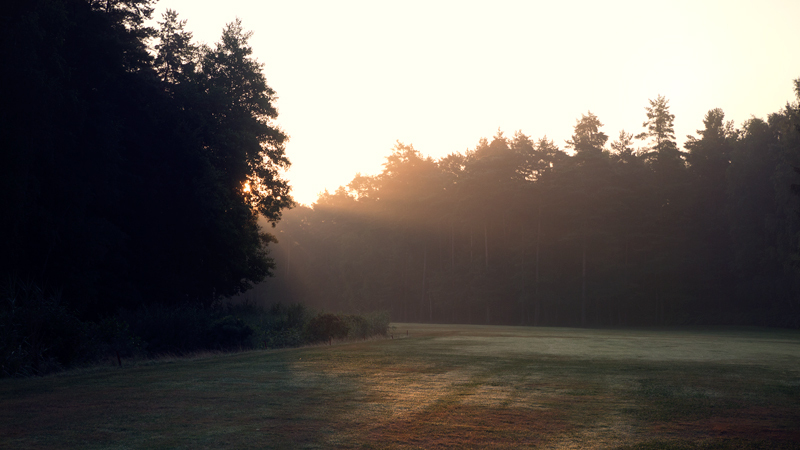 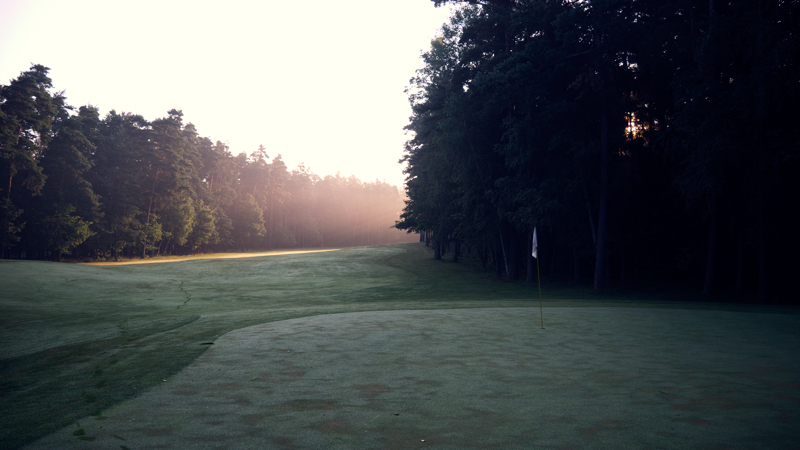 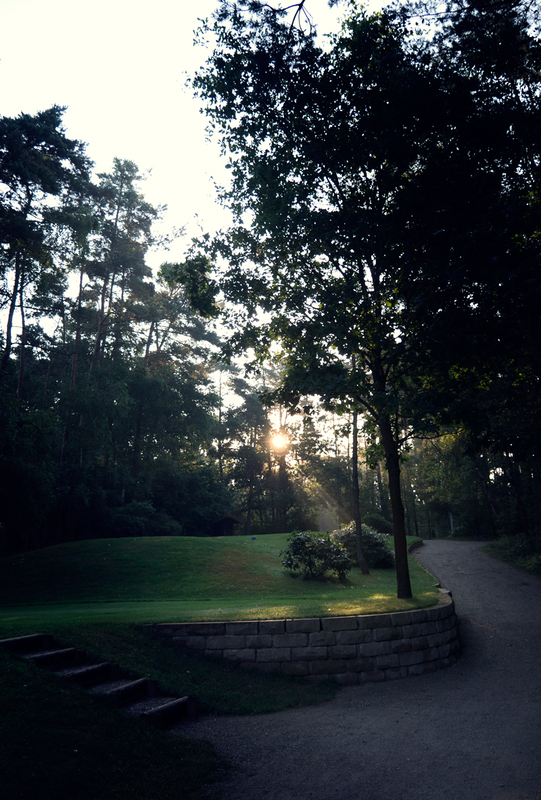 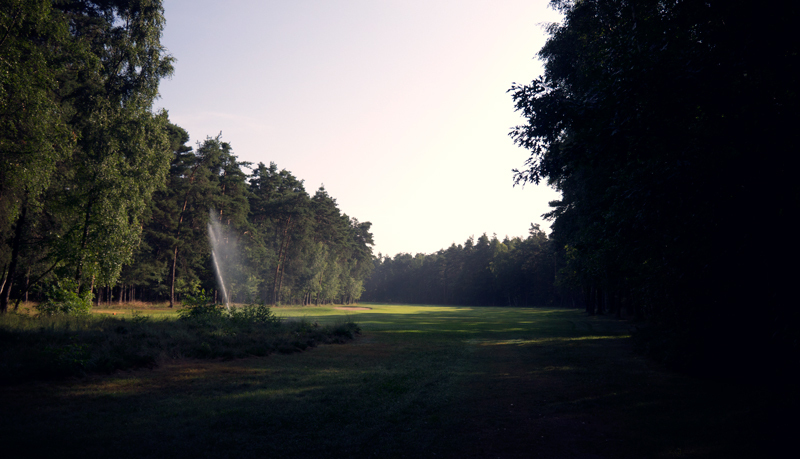 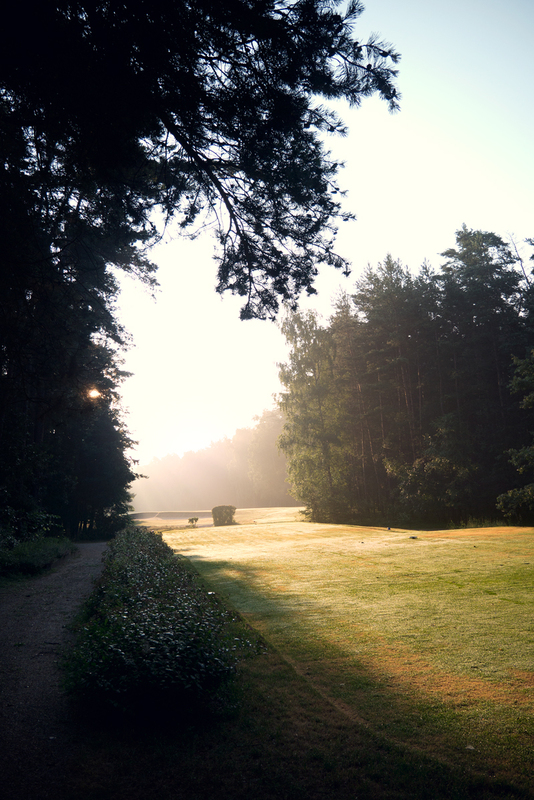 Sand traps, narrow fairways and the forest are part of the whole course. 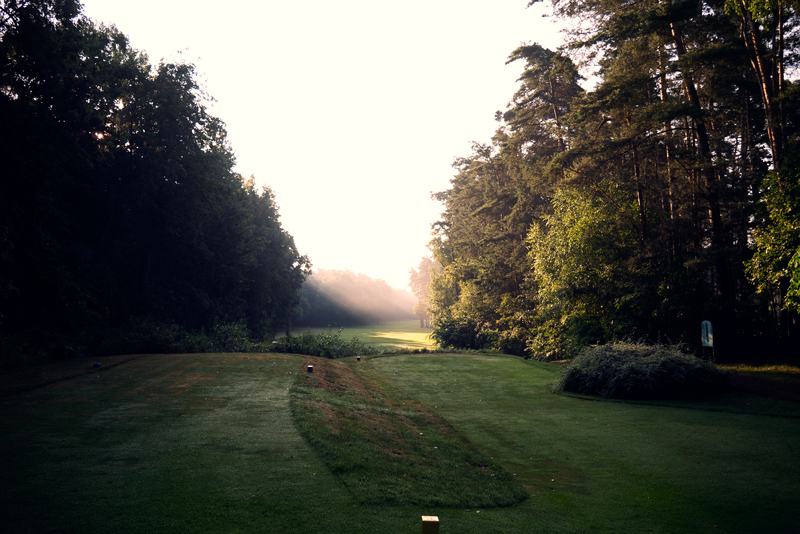 “A special tee shot is on hole 10, a par 4, 373 m from the yellow tee. 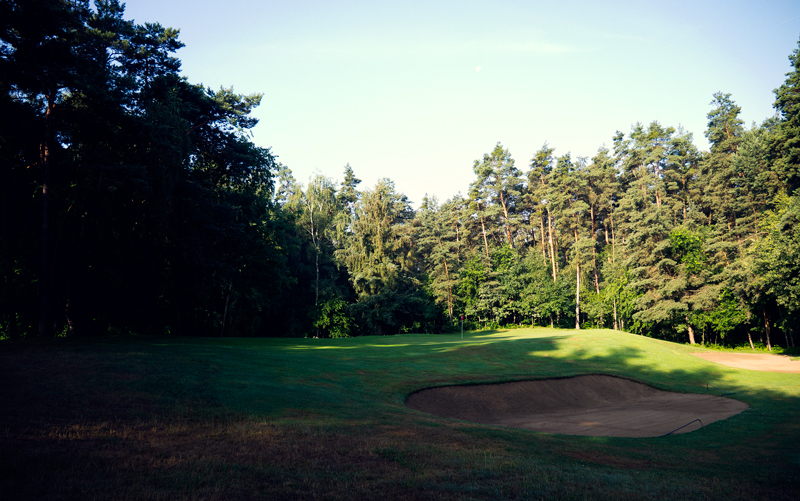 There’s a huge trap and a tree on the beginning of fairway, which is extremely narrow in the landing zone and always quite tricky with a water hazard on the left! 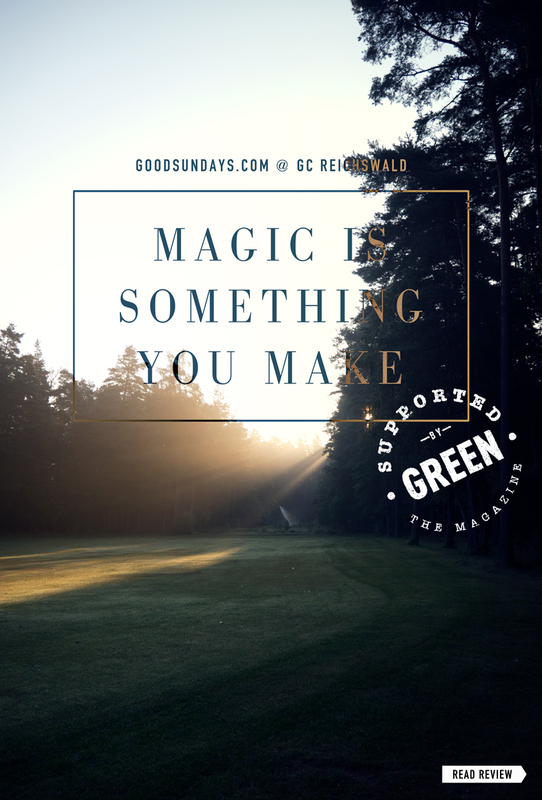 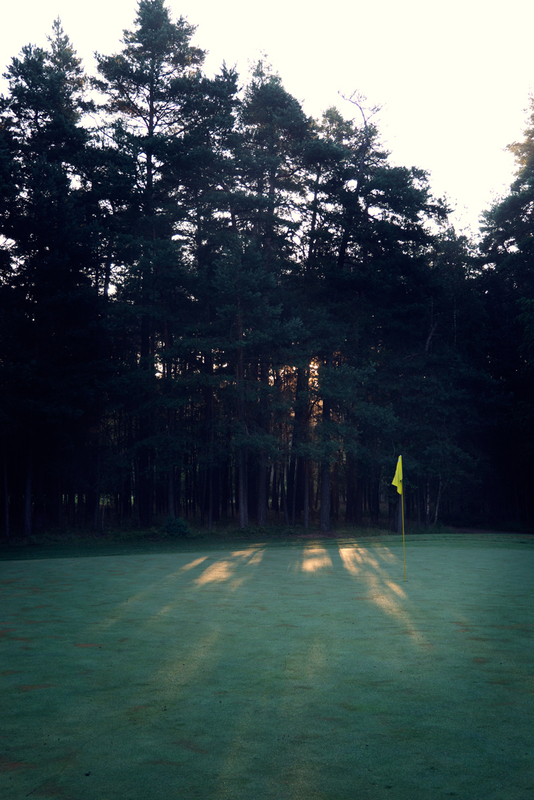 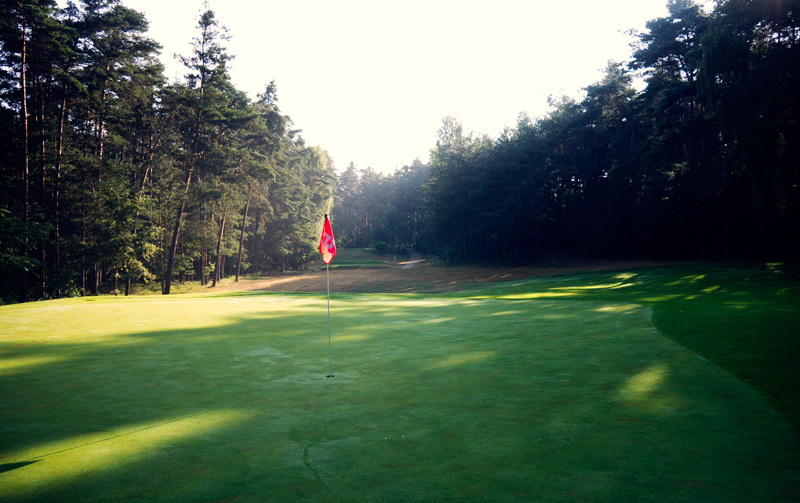 Once you arrived near the flagstick you have to battle the fast and perfectly shape green”.